Select NYC is seeking to elevate the standard and provide an environment like no other. 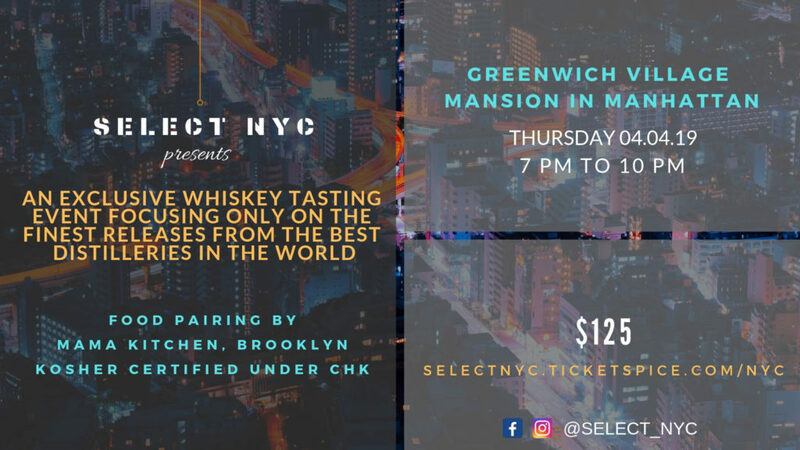 Their tasting will only focus on premium scotch whiskies from around the world, which will be paired with kosher delicacies by Chef Shira Asias. Their goal is to eliminate the clutter that other whiskey tastings provide in order to highlight releases that are truly worth trying. 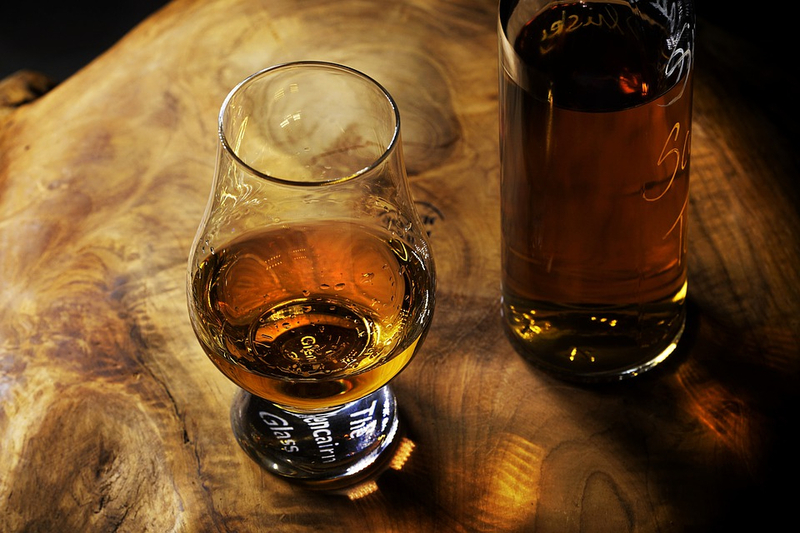 In order to properly taste each selection, a complementary Glencairn crystal nosing glass will be provided. 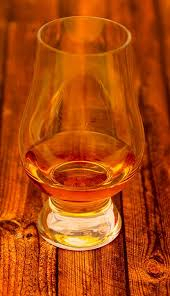 We will be featuring 30 releases from over 20 different distilleries including but not limited to Aberfeldy 21, Aberlour 18, Balvenie 21, Compass Box No Name, Dalmore 18, Dalmore Cigar Malt, Dalmore King Alexander, Glendronach 21, Glenmorangie 18, Glenmorangie Signet, Hazelburn 13, Highland Park 18, Kavalan Sherry Oak, Kurayoshi 18, Lagavulin Distillers Edition, Longrow 18, Macallan 18, Octomore 8.1, Old Pulteney 21, and Yamazaki 12. Food will be provided by Mama Kitchen (Crown Heights) under the kosher certification of the CHK. Spots are limited and the event will be sold out (no ticket sales at the door).